Wait, Wait! 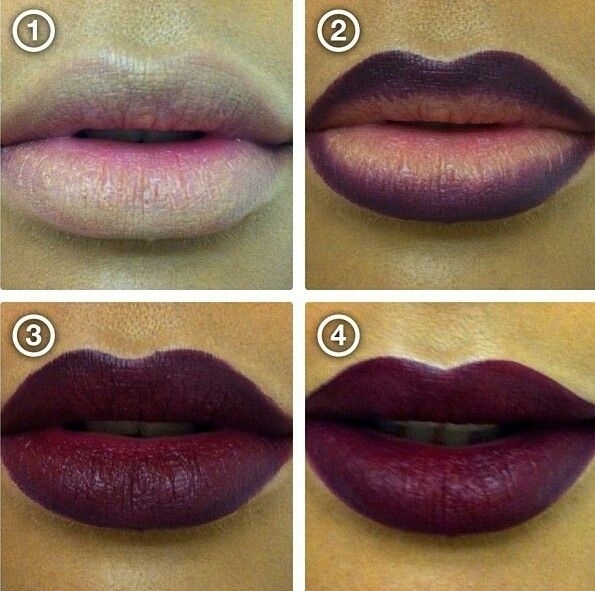 Don’t jump over your lips with that lipstick, would you like to pull over a rough clot of lip color on your lips? Off course not, you’re following the fashion hub, not a painting corner, so just following the simple and the right way of doing simplest thing would make your look more promising. 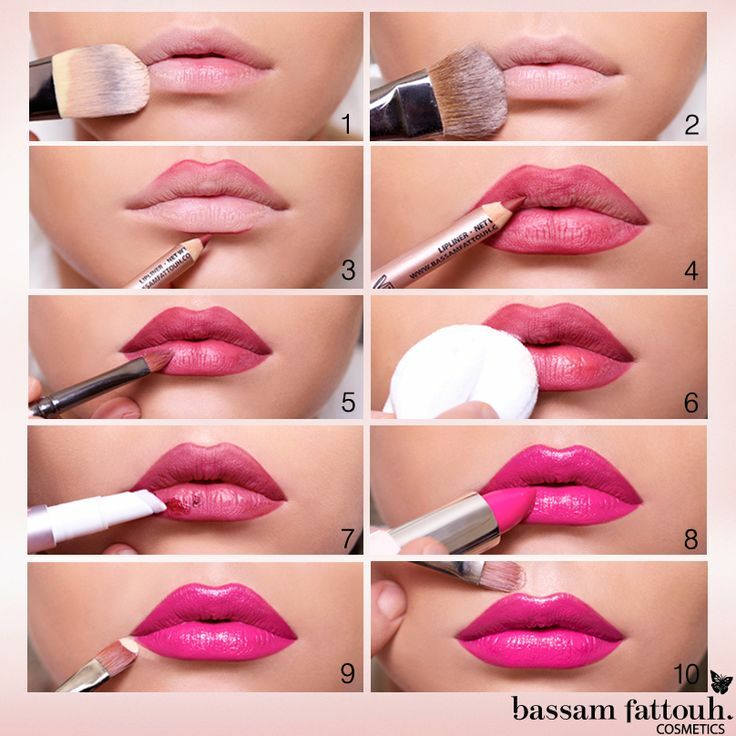 Here, we have a very simple tutorial covering each step of applying lipstick the right way so that it looks nice & clean and lasts longer. 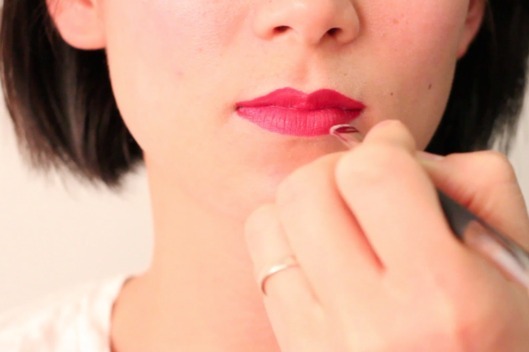 Lipstick goes fine on smooth lips! 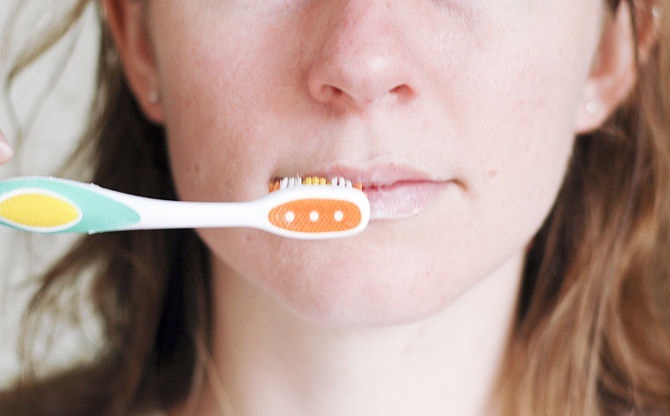 Prepare yours for the application of color by first exfoliating them with the help of sugar scrub, mascara brush or your toothbrush. Remember! Whatever you are using, do it with a gently. 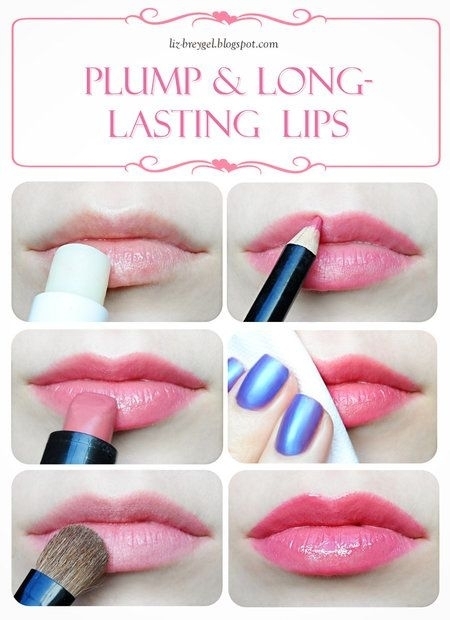 Then use a thin layer of lip balm to smooth the lips. 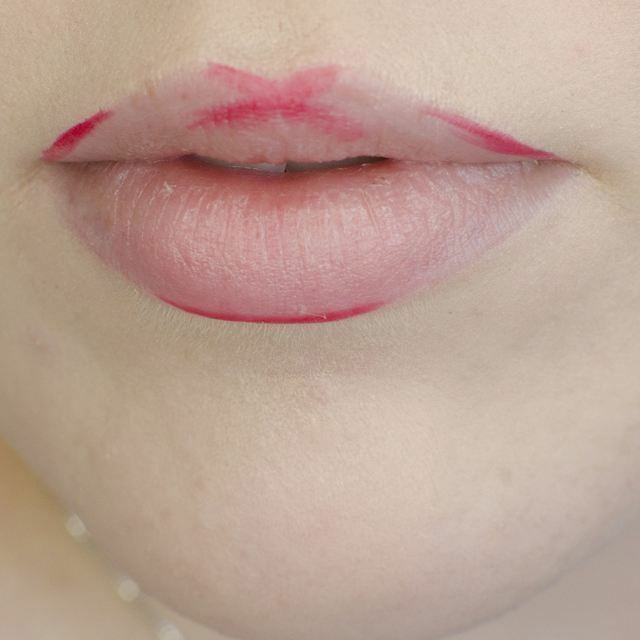 What if the liner doesn’t show up the much you want? 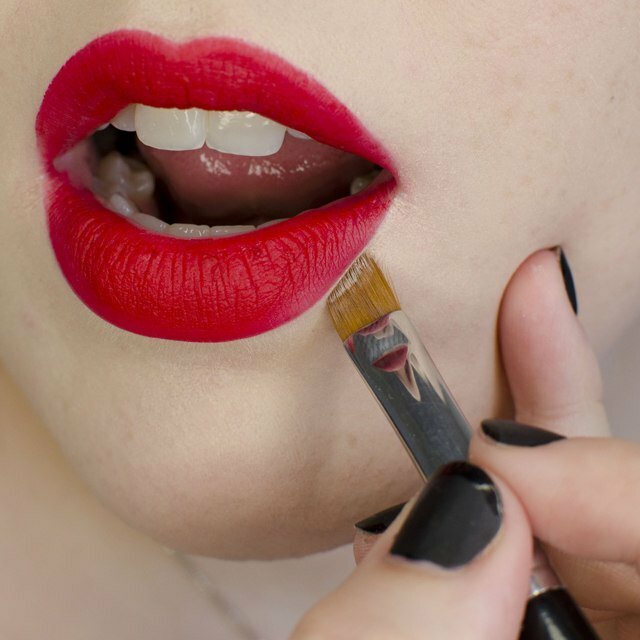 Simply prime your lips, you can use primer, translucent powder, concealer or foundation over your pots so that the liner and color saturate well. 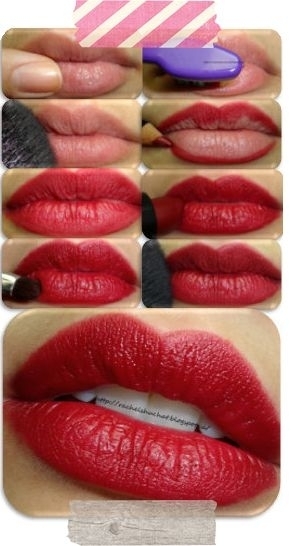 This would also make the lipstick stick for longer. 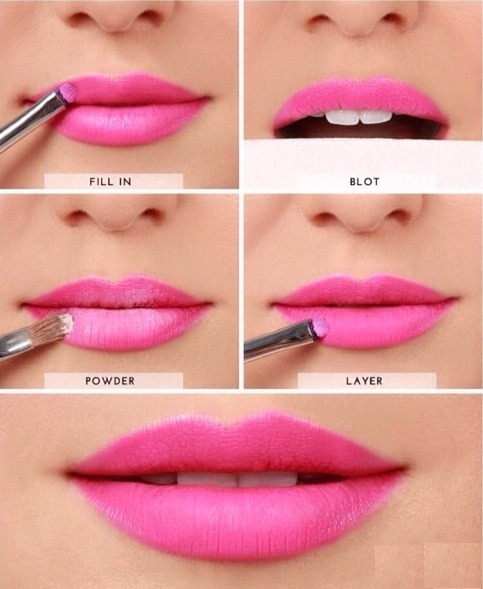 Outline your lips! 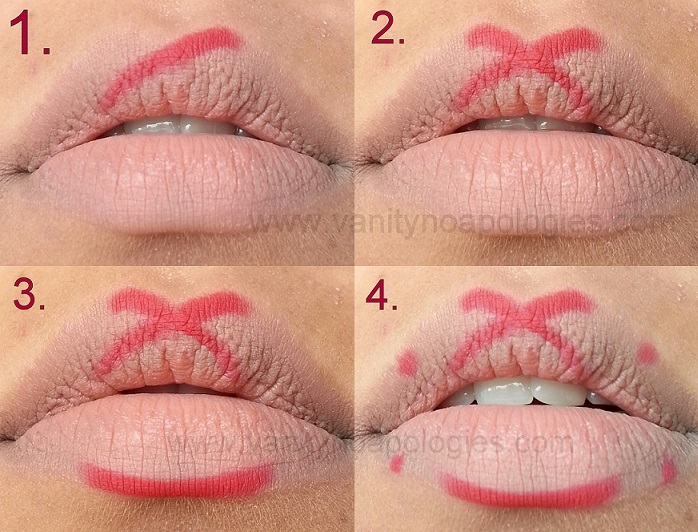 Apply liner to your lower lip line, cross (“X”) mark the cupid as shown in the images below, and Pull a line on your top lip line from the outer corner towards the cupids bow. Now join up all the small lines and complete the frame of pouts and do another simple thing, slightly open your mouth and draw the very corner edges staying inside your natural lines. 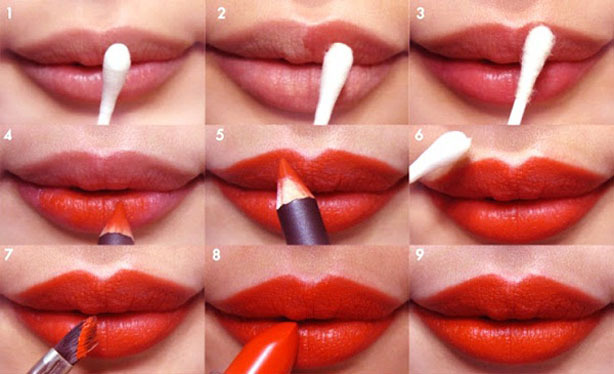 Keep holding your pencil, and fill in the whole pouts with it at first so that the lipstick gets something to stick. The time in now! 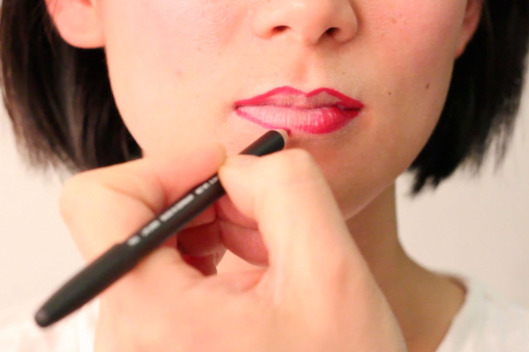 Grab your lipstick and fill in the whole lips with it now. 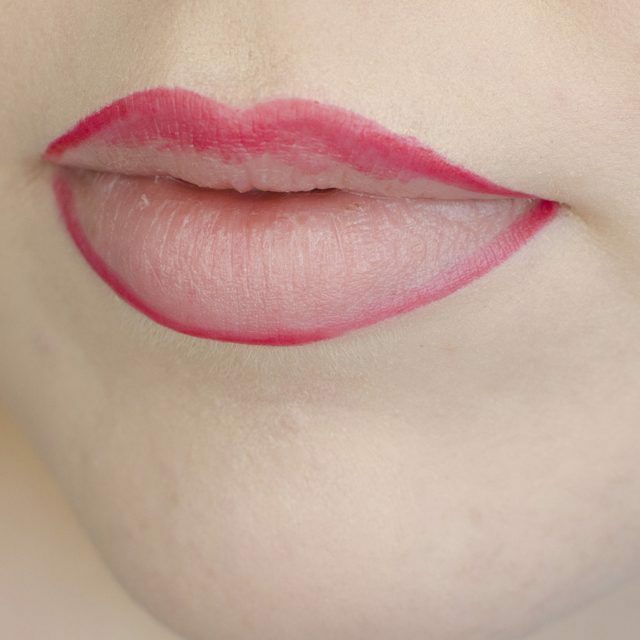 Take care of the edges your outlines neatly; if you fill like messing them up with lipstick then you can also use a lip brush loaded with the lipstick and fill the edges neatly using that brush. This would keep your look as sharp as you dreamed. 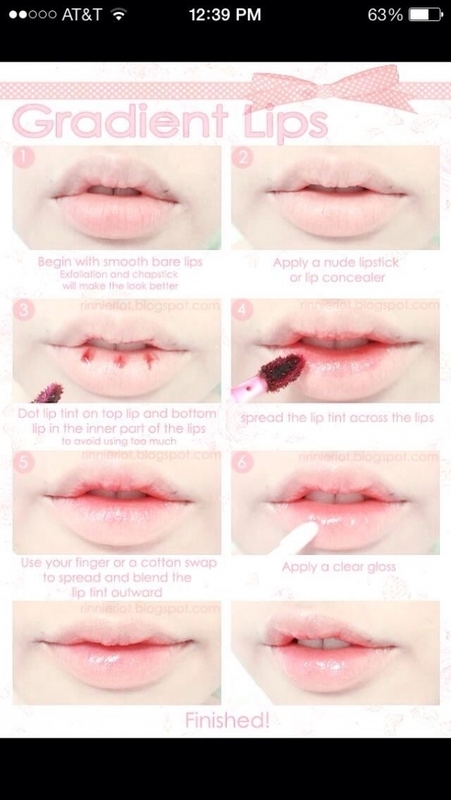 Grab a tissue paper, and press it softly to your mouth to spot to remove the extra cream of lip color. 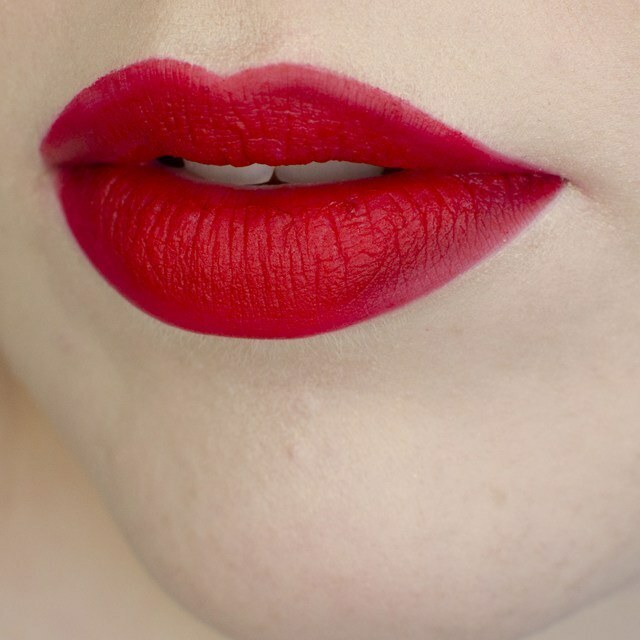 Define the lips a bit more! 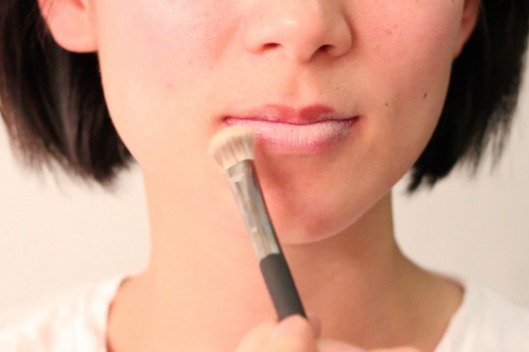 Load an angled brush with concealer and apply a thin layer of it on your lips, this would accentuate the shape of your pouts. 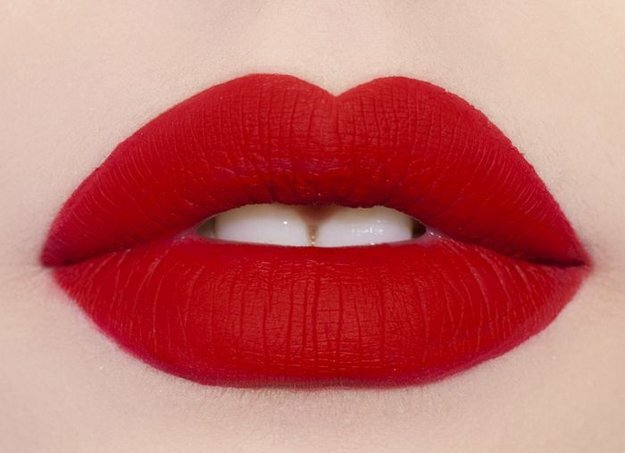 Furthermore, if you desire the glossy look, simply add in the center of the lips. 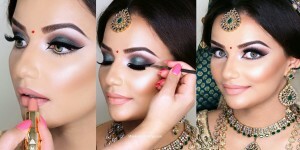 Trust your fashion hub this is the best way to add a glossy effect that doesn’t look like melting and dripping away. 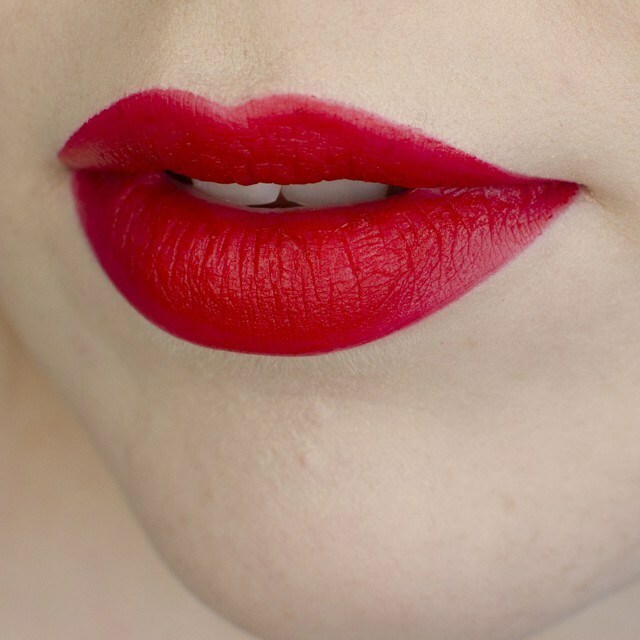 Enjoy the best lipstick applied! And as you know for every work there are some ways, so some other tips and tutorials can be found in the pictures attached below. 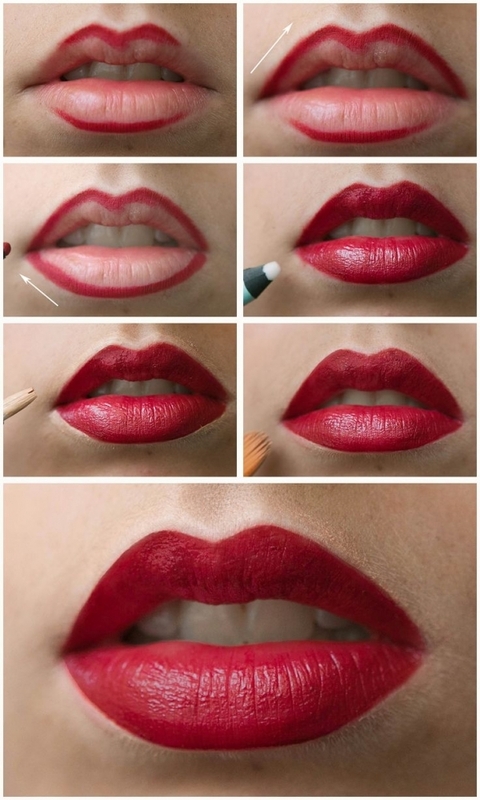 Have a lippy day and never miss out the right way of adding details in your makeover!